The original version of this article, by Jack A. Goldstone, appeared on CNN. It shouldn’t come as a surprise that Yemen has collapsed – again. A country that has split and been pulled together before, has the youngest and fastest growing population in the region, is running low on oil and water, and possesses a “personalist” government rather than stable institutions, was on the top of every expert’s list as the fragile state most likely to fail next. What is surprising is that U.S. policy ignored all of this and proceeded on the premise that simply drone-bombing al Qaeda terrorists could keep Yemen intact and stable. Indeed, last fall, when President Barack Obama pointed to U.S. policy in Yemen as an example of a “success” and a model for the plans that would roll back the Islamic State (also known as ISIS), I shivered. For as September ended, Shi’ite Houthi rebels from the north moved south and took the capital city, Sanaa. 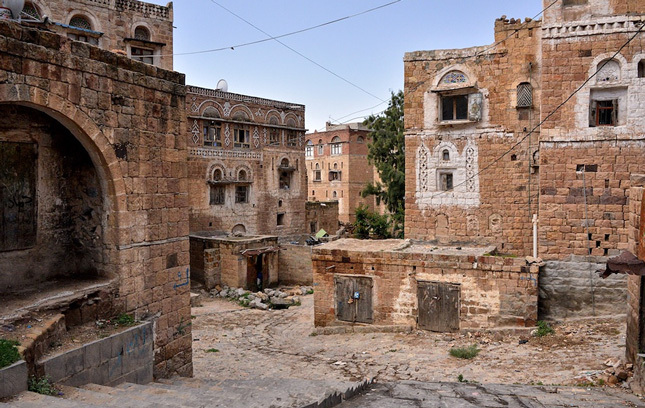 Photo Credit: Taiz, Yemen, courtesy of flickr user Rod Waddington.